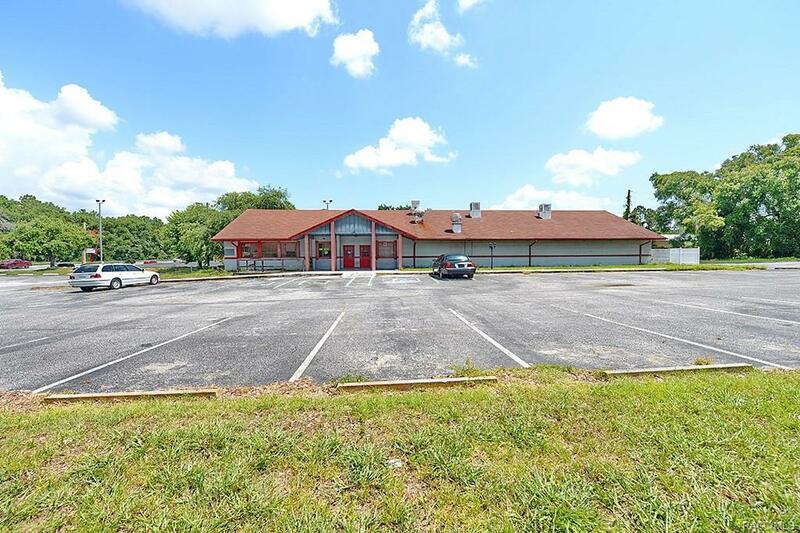 1314 N 41 Highway, Inverness, FL 34450 (MLS #774355) :: Plantation Realty Inc.
An amazing Real Estate opportunity is now available. 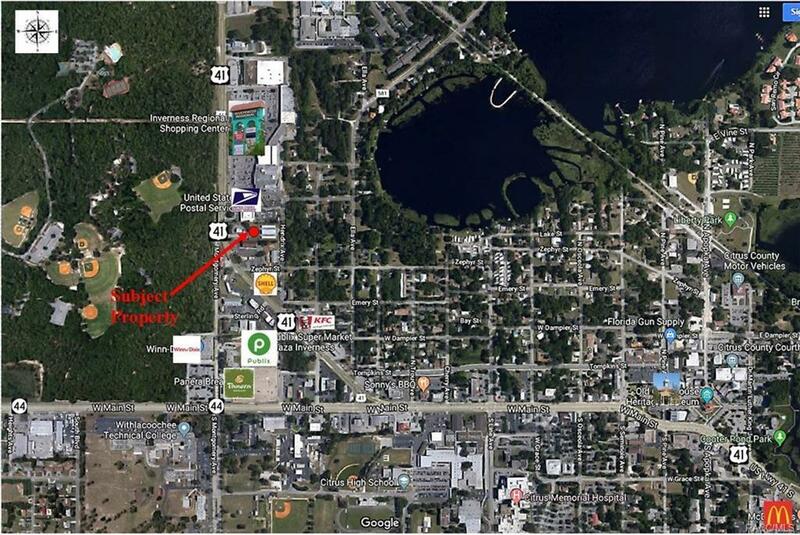 A 6,000 sq.ft vacant space is sitting on one acre of high-demand downtown Inverness neighborhood of Citrus Country. Great curb appeal, outstanding visibility, easy access and plenty of its own parking. This space is ideally positioned to take advantage of all the events held on the Inverness which is surrounded by city offices, the library, Old Town hotels and a lot of residential. 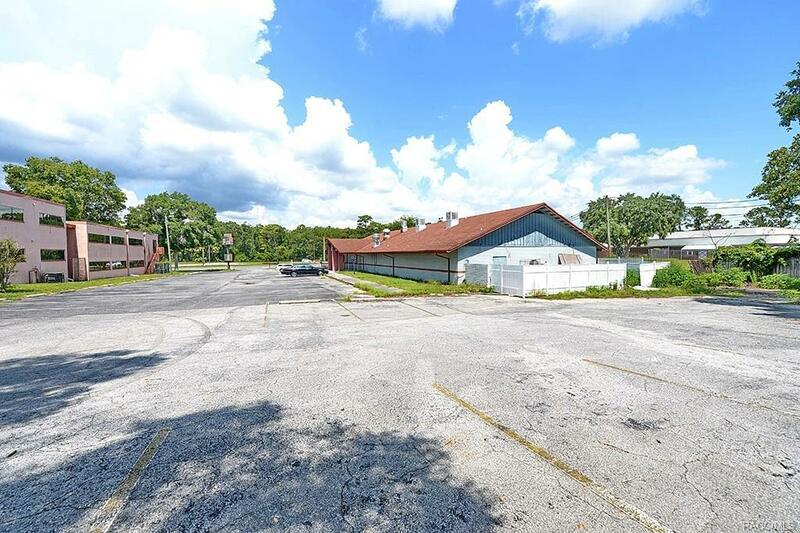 This location offers a ton of built in traffic. 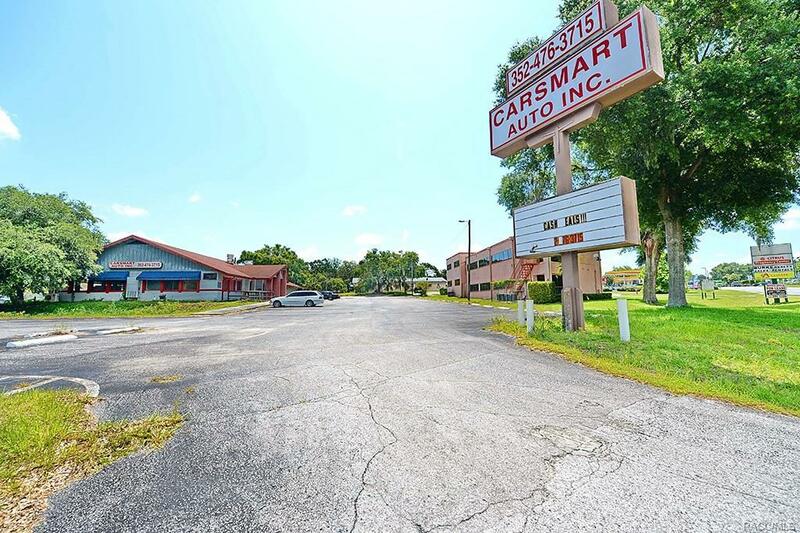 Previous operated as Chinese Restaurant, Car Dealership and can be used for other purpose. This is an extremely located in what is becoming one of the major destinations in the entire Inverness metro marketplace. Water-Sewer-Public-Zoning Commercial.